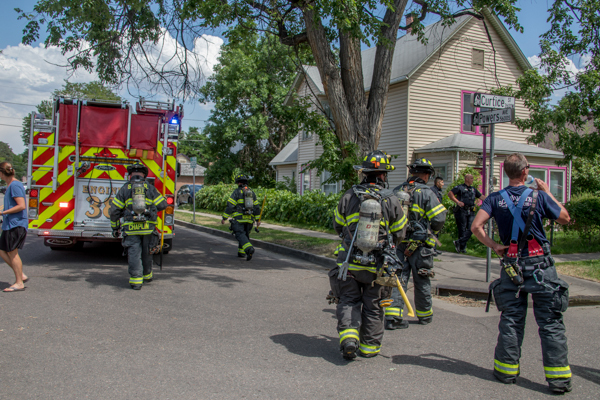 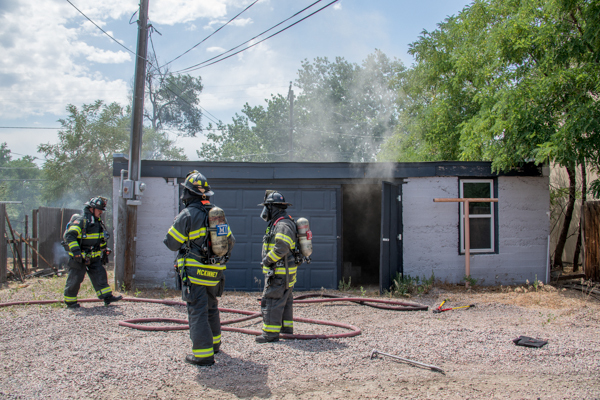 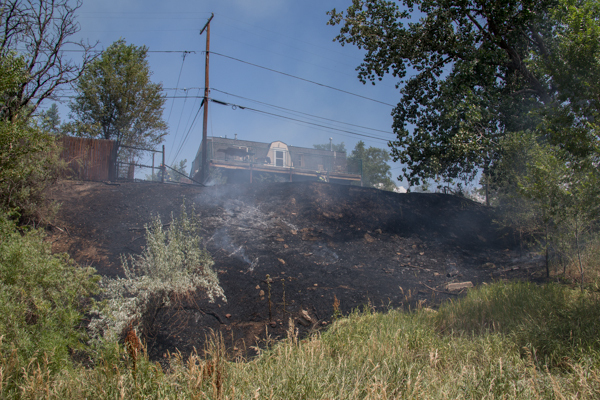 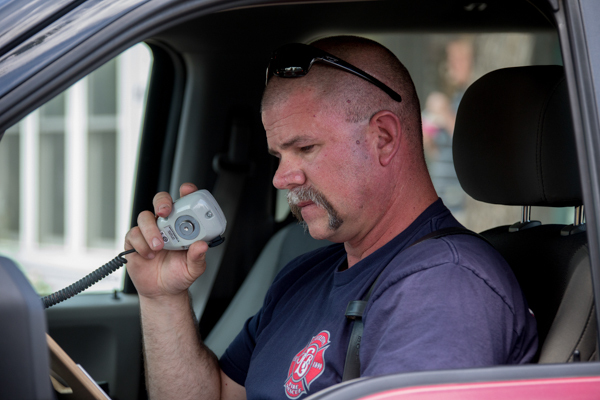 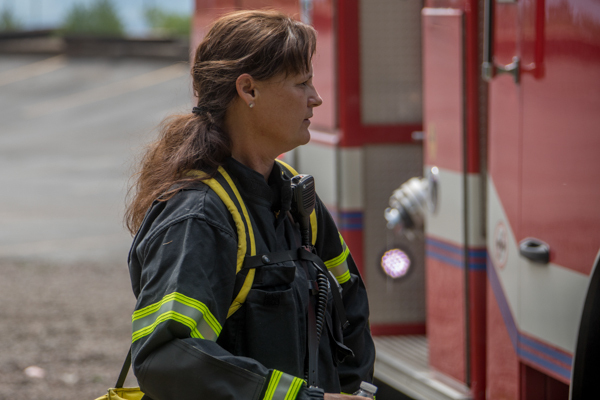 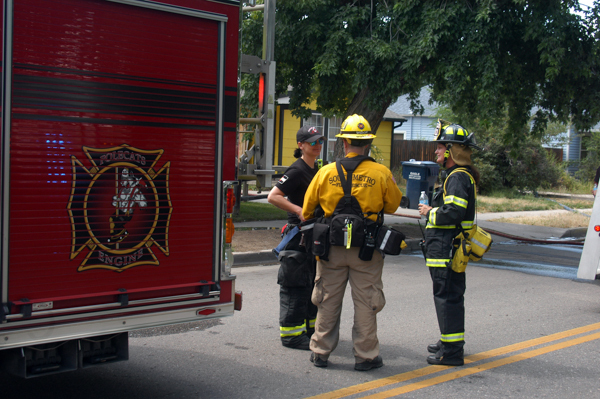 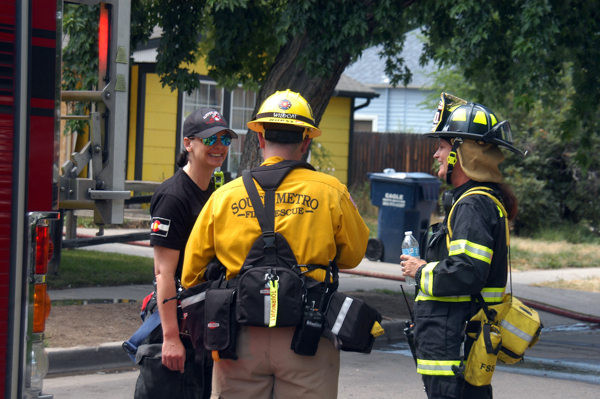 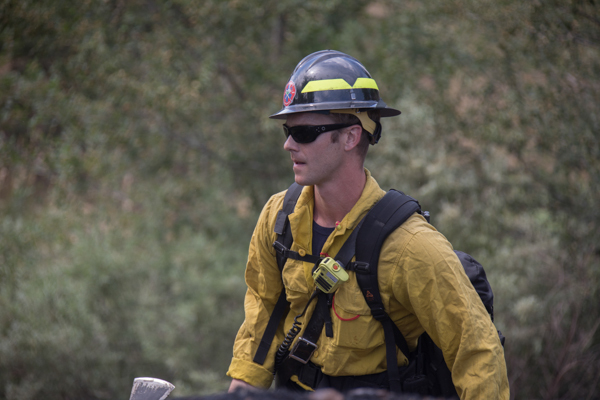 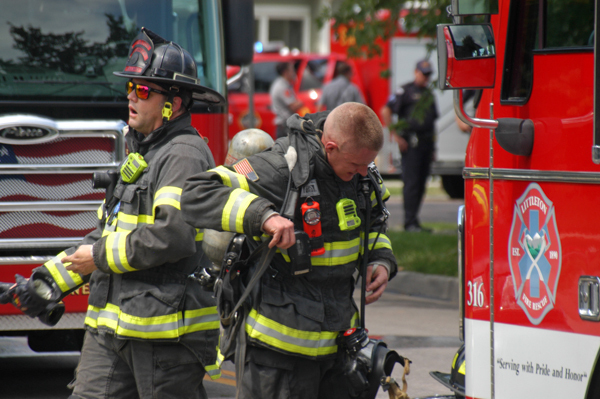 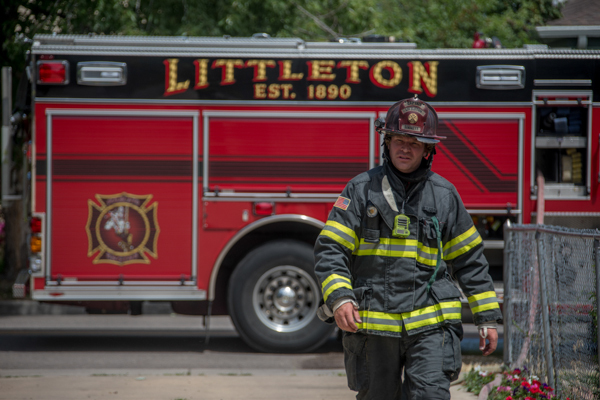 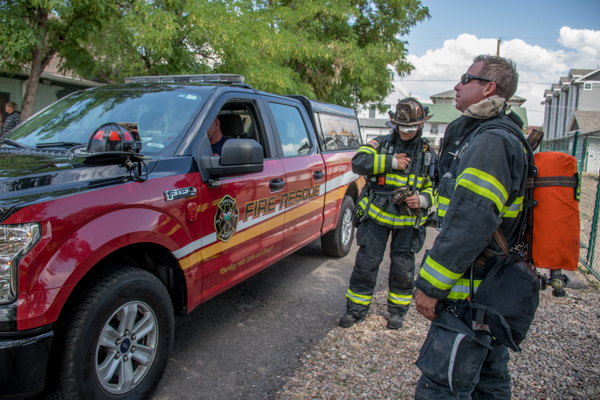 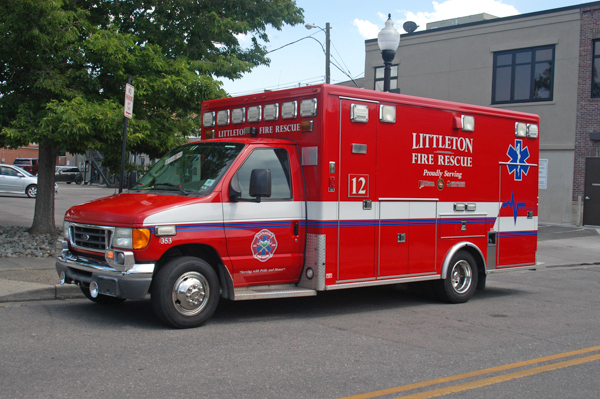 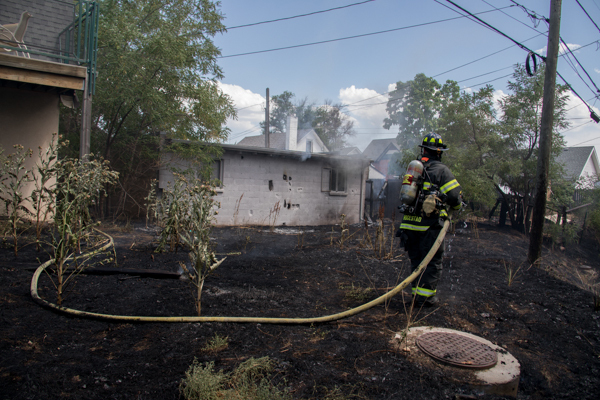 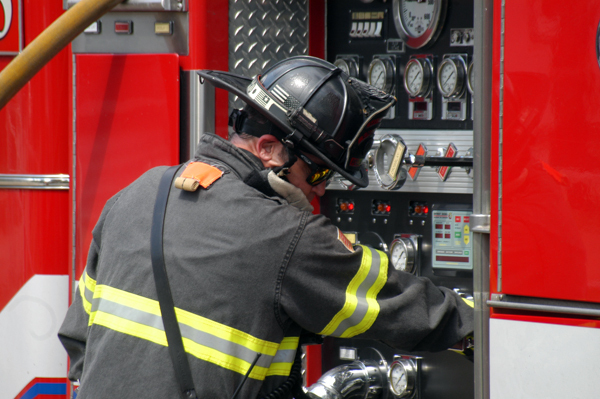 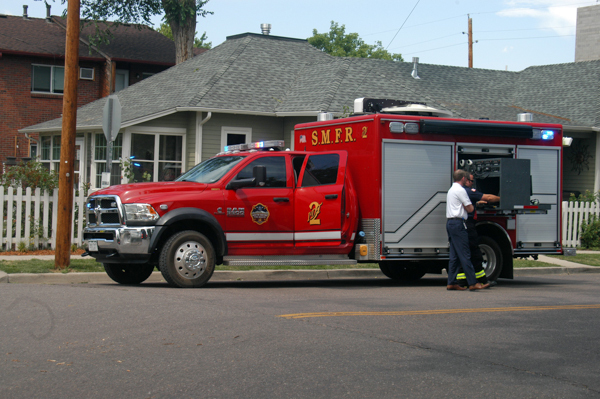 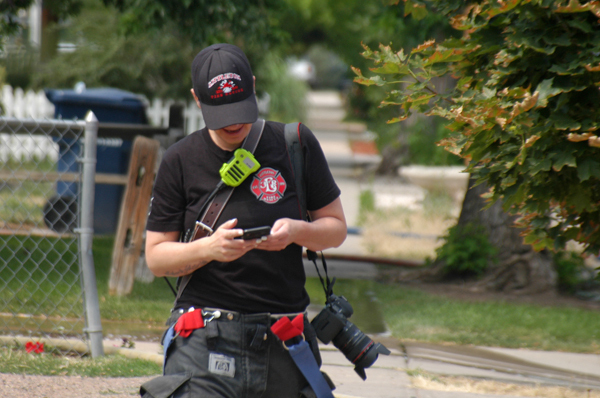 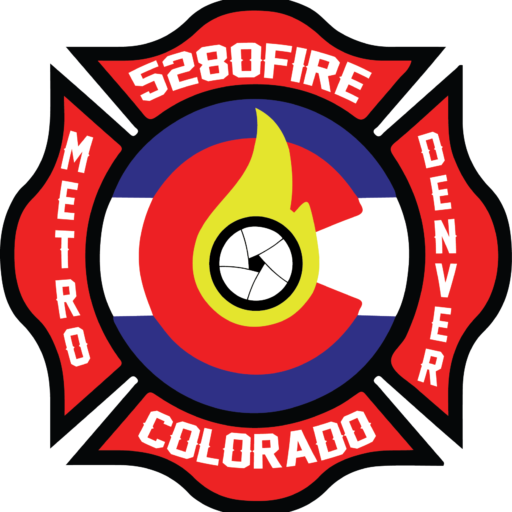 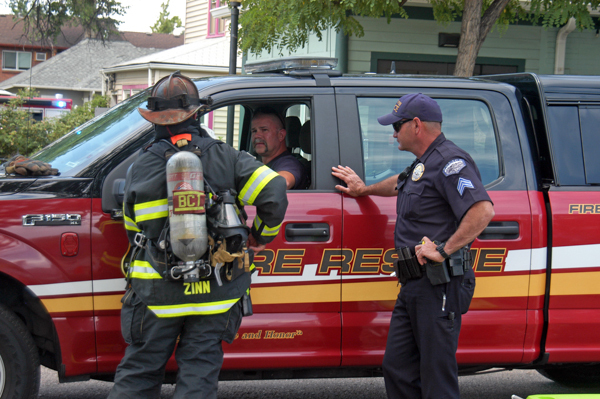 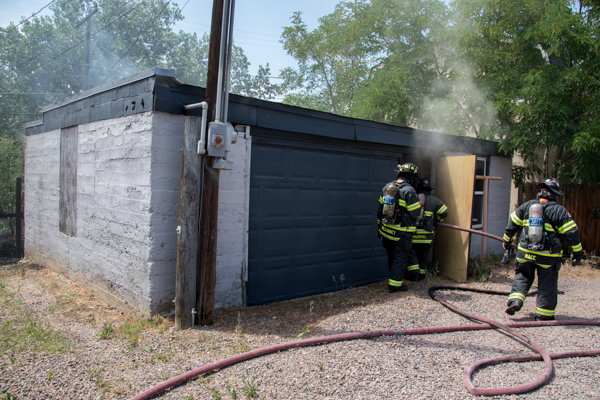 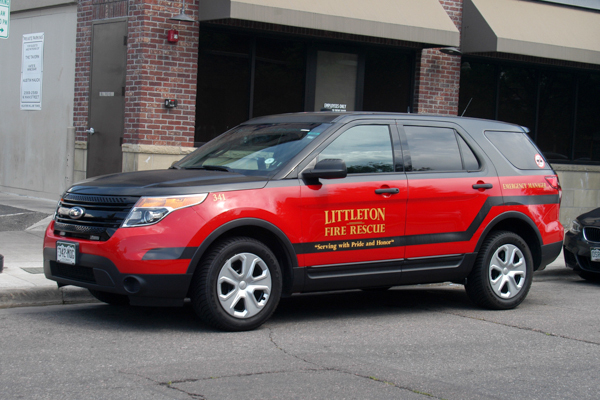 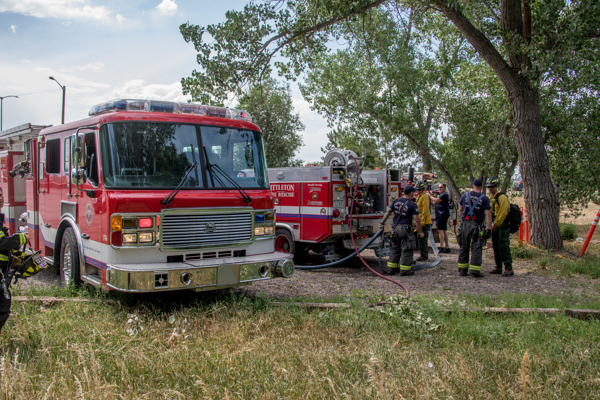 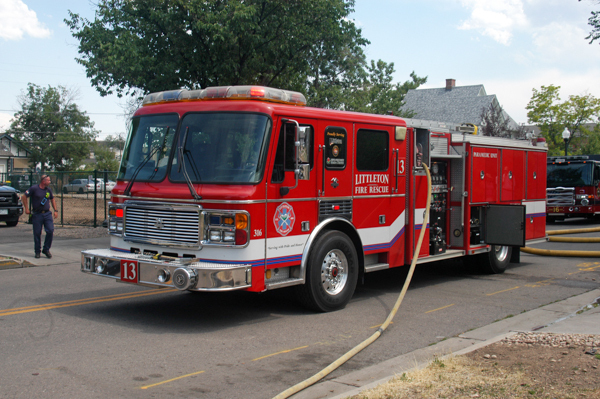 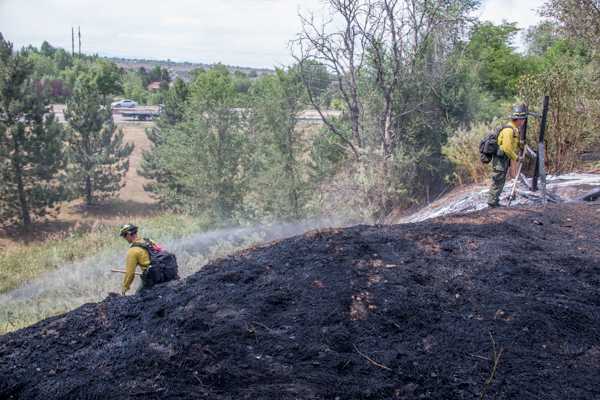 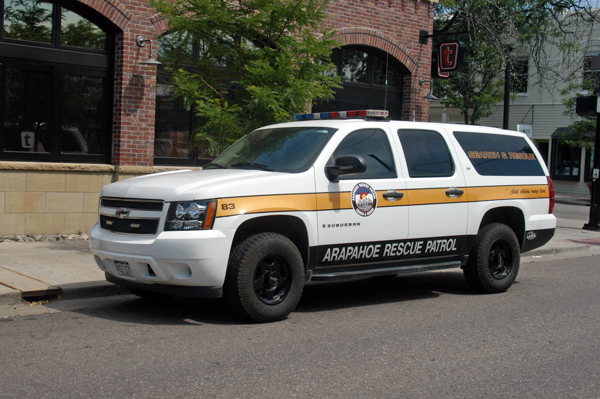 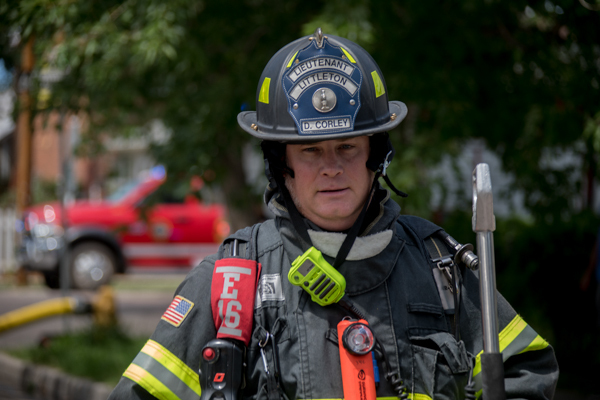 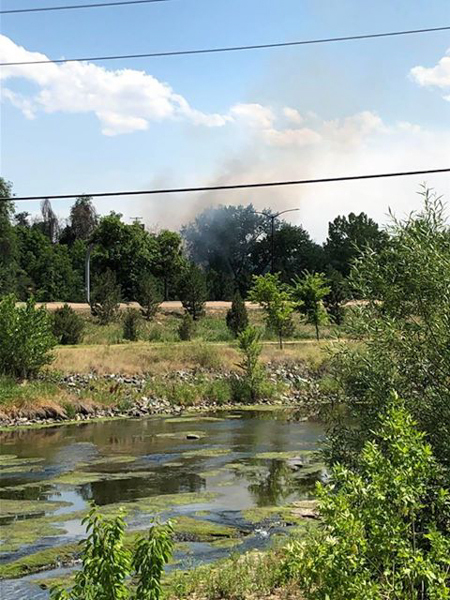 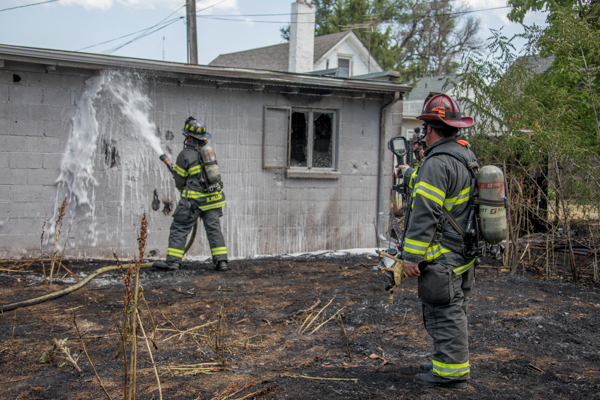 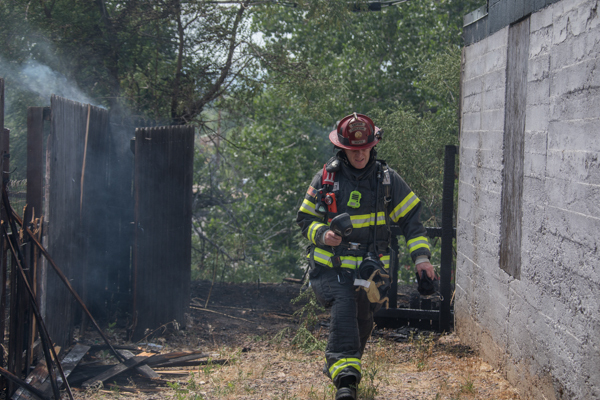 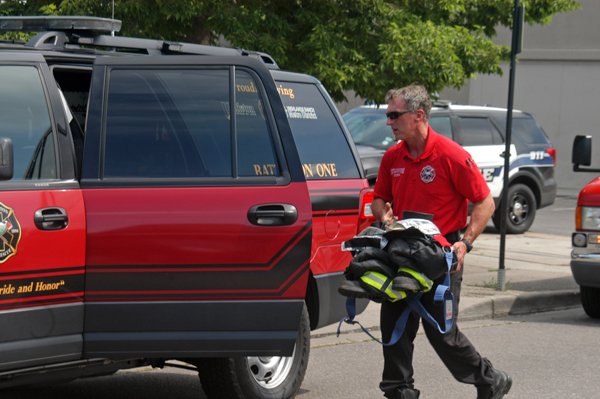 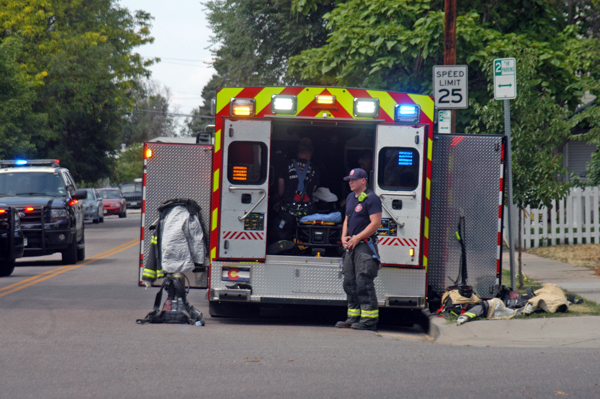 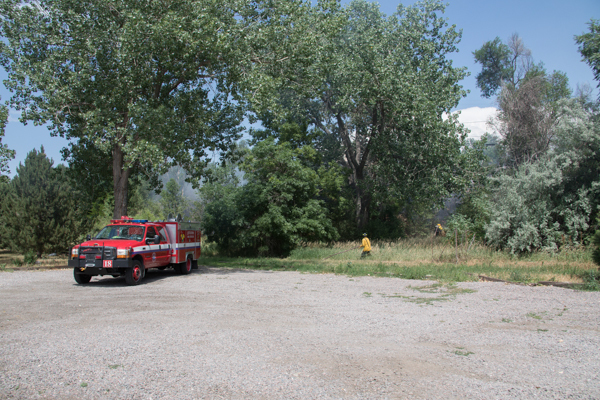 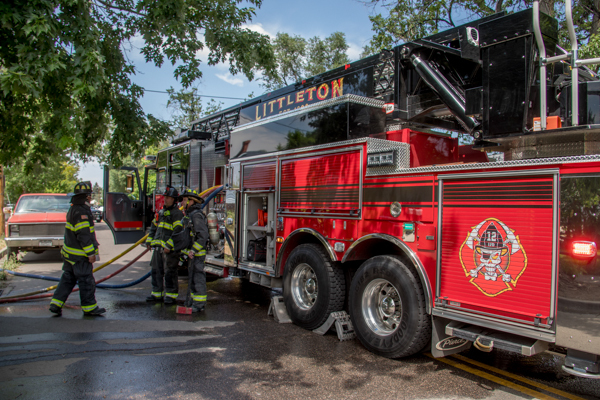 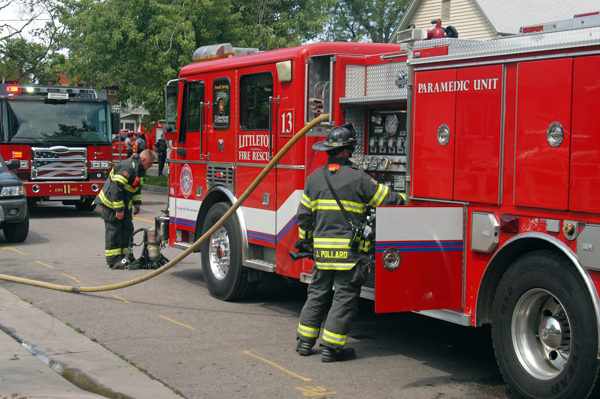 At approximately 14:15 on July 4th, 2018 Littleton Fire Rescue and South Metro Fire Rescue were called to the 5600 block of south Curtis St. for a possible structure fire in downtown Littleton. 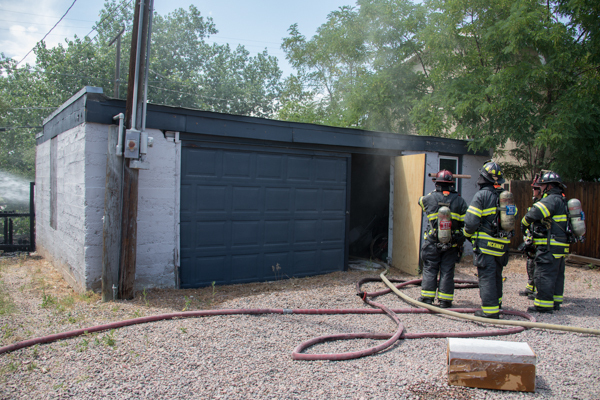 First arriving Engine 11 found heavy smoke showing from the rear of 5607 S. Curtis and advanced a 1.75” line for fire attack. 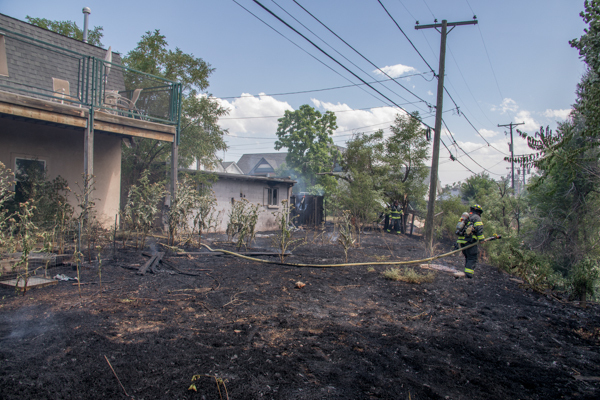 The crew discovered 4 back yards were burning with extension to fences and a dethatched garage. 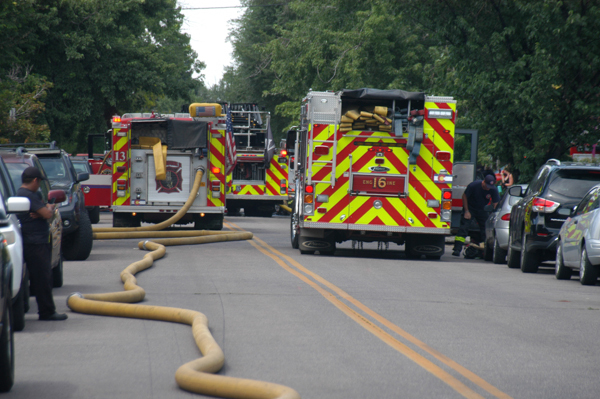 Several attack lines were pulled from the street side and two water supplies were established. 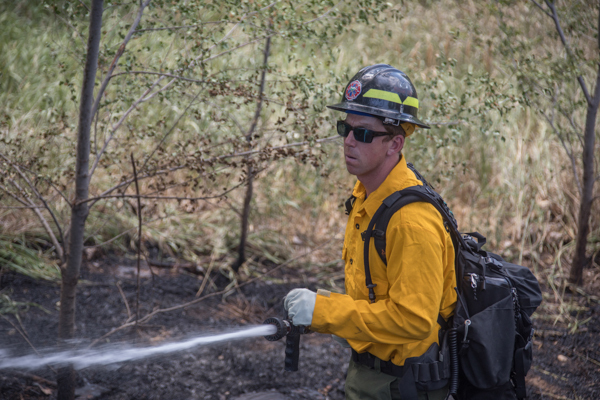 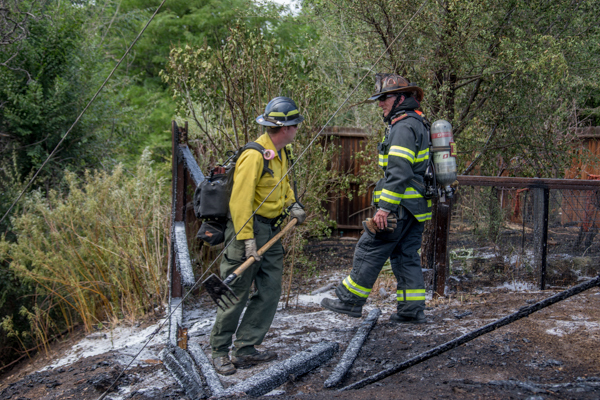 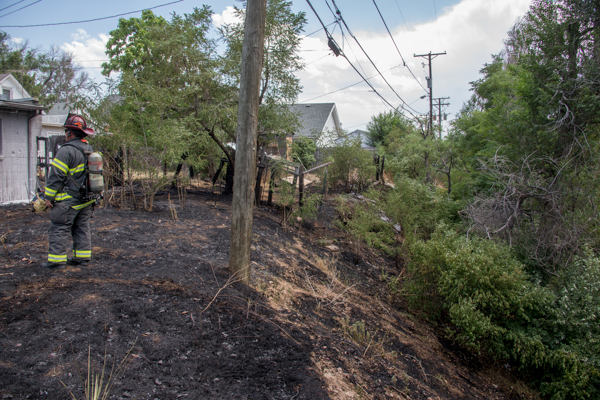 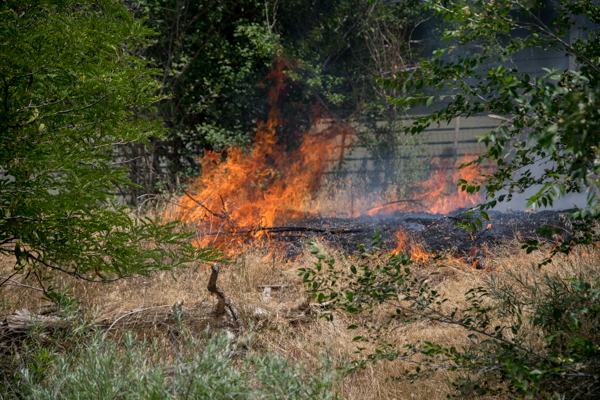 The vegetation fire was also backing downhill in open space near the Melting Pot Restaurant, Brush 18 and Brush 17 responded there to contain the wildland component. 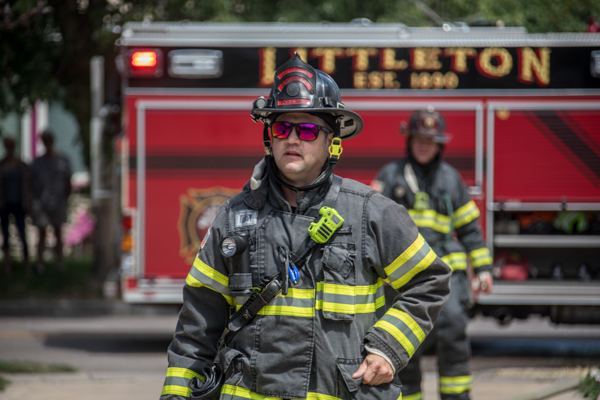 Battalion Chief 10 assumed command with Battalion Chief 1 assisting, Safety 32 and Training 12 were assigned as incident safety officers. 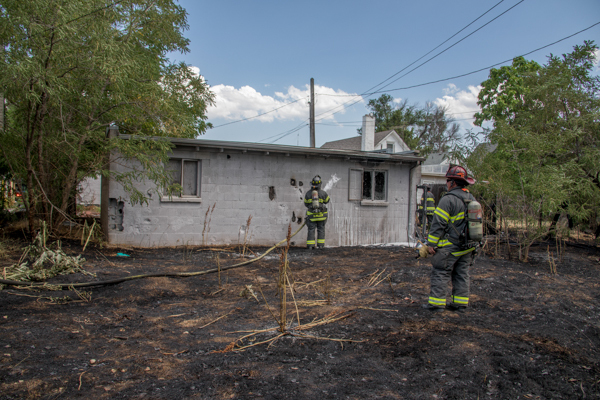 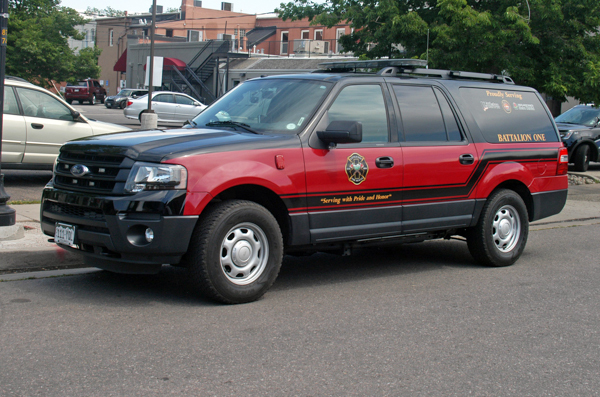 The incident was placed under control within 20 minutes, one structure was damaged and no injuries occurred. 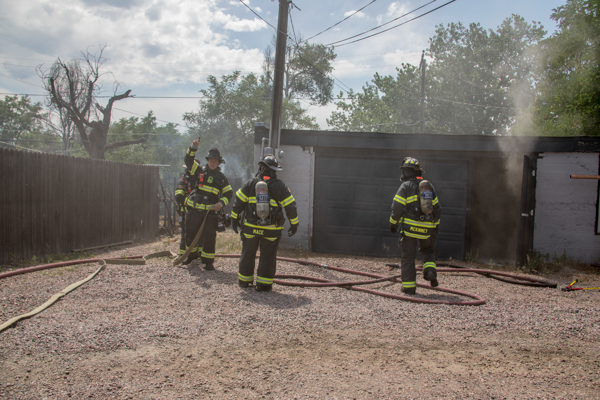 Investigators determined that careless smoking was the cause.